Le Powerbox Royal SRS avec GPS est le système Powerbox le plus complet. 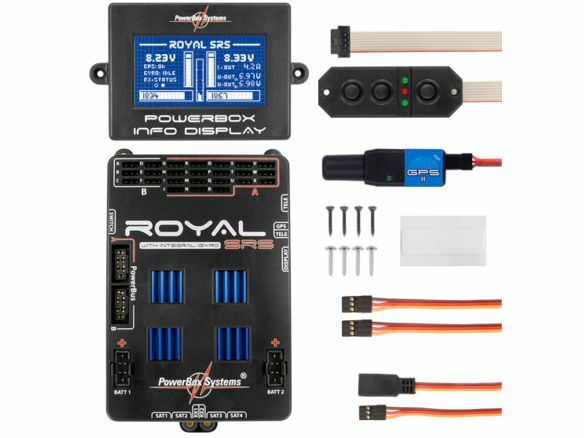 Notify me of restocking of this product "PowerBox Royal SRS avec GPS"! Help us to grant you the best price on this product "PowerBox Royal SRS avec GPS"!